Overkill's second release for Atlantic Records, W.F.O. probably represents the formal beginnings of a '90s commercial swoon for the thrash metal band. The group had formed on the East Coast during the early-'80s thrash heyday, and somehow managed to make a name for itself within a genre dominated by mostly West Coast artists like Metallica, Slayer, and Megadeth. It seemed like there was very little room for artists from New York's metal underground in the very tight quarters of aggressive metal's small but staunchly loyal market. With the exception of Anthrax, there weren't too many bands capable of making a real mark on the national metal scene, but Overkill was never discouraged, and on a couple of occasions (most notably after the 1991 release of the band's finest effort, Horrorscope) it seemed that things might work out for the group. But by the time of this 1994 release, the group's popularity might have been waning a little due to rock fashion trends leaning heavily away from thrash or anything that reminded listeners of the '80s. That's not to say that W.F.O. isn't a fine recording. It is probably one of the band's best, and last, thrash juggernauts. Standouts like "Fast Junkie" and "Up to Zero" are a slight return to the group's musical roots when compared to music from the 1993 release, I Hear Black. Other highlights like "They Eat Their Young" demonstrate some musical growth and overall attention to heaviness that many fans have found endearing about the group. Well-produced and featuring punchy, classic material, W.F.O. 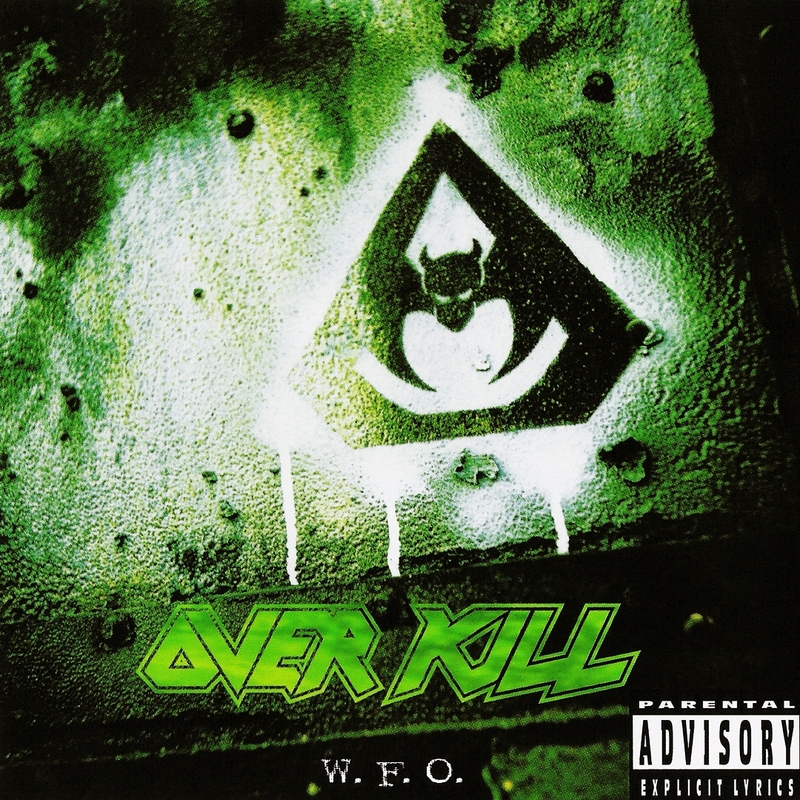 is yet another powerful, underappreciated '90s Overkill recording.